Royal Cosun is one of the leading companies in terms of sugar beet processing in Europe. Its primary processing resolves around the extraction of sugar from the beet. During this process a large quantity of side streams, the remaining sugar beet pulp, is further valorised as low value feed and/or green gas. In order to increase the value of its side streams, Cosun developed multiple extraction techniques to isolate more valuable products from this large fraction of sugar beet pulp. Microcellulose fibers, arabinose and galacturonic acid can be isolated as high value products. For each of these products Cosun identified multiple product market combinations. 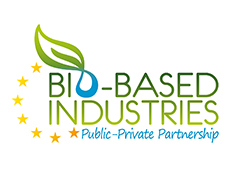 Basic economic considerations point to the fact that the full potential of the Microcellulose fibers can only be fully exploited in case of developing a full scale cascade biorefinery system, producing also arabinose and galacturonic acid based on value added products from the sugar beet pulp besides the cellulose microfibers. state-of-the-art unit of operations were tested. 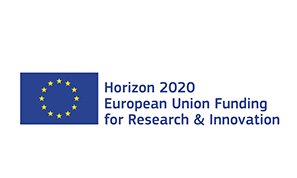 The overall objective of this project is to further establish the value chains based on microcellulose fibers, arabinose and galacturonic acid. By demonstrating an integrated and cost-effective cascading biorefinery system to refine sugar beet pulp, Cosun aims to significantly increase the value of the sugar beet pulp by demonstrating applications for approximately 65% of its mass in high value markets.